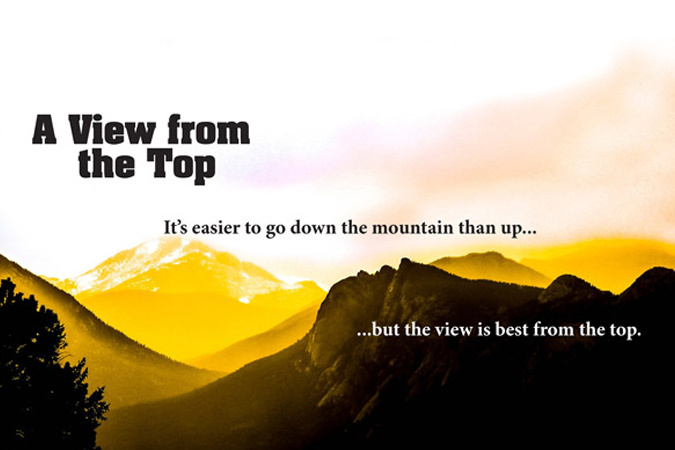 A View From The Top is a salon development and team building event offered in salon and spas. 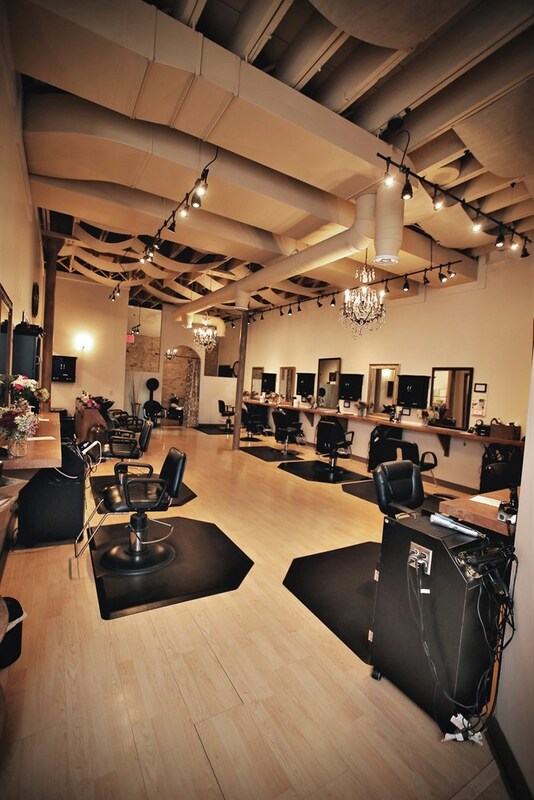 I am a salon consultant based out of Maple Grove Minnesota and service the Midwest. Learn 4 Principles to get you to Diamond level. 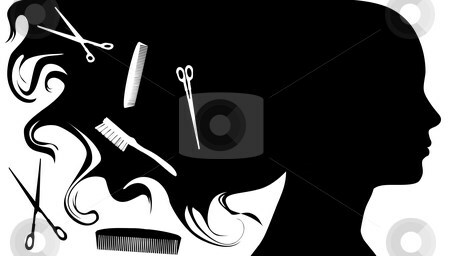 Stylist / Technician Business Development. 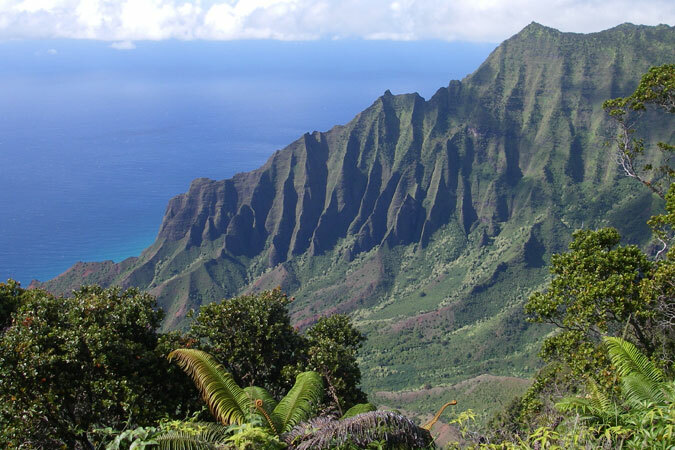 ...but the view is best from the top. This is an in salon program which is 2 and a half hours long. It’s focus is on Team Building through the effectiveness of communication, team building activities, modules to learn how to form a stronger team, ending with Marketing tools on how to grow the salon, develop goals and setting an action plan, both individually, and as a team. 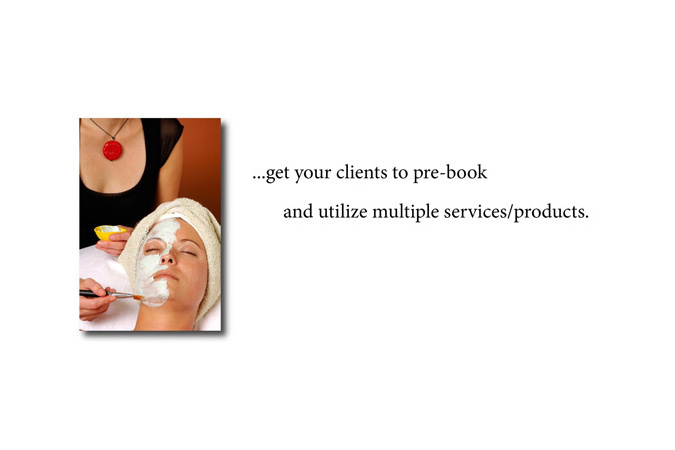 This program requires a meeting with the salon owner and manager 15 minutes prior to and after the training. Is your ship sinking? 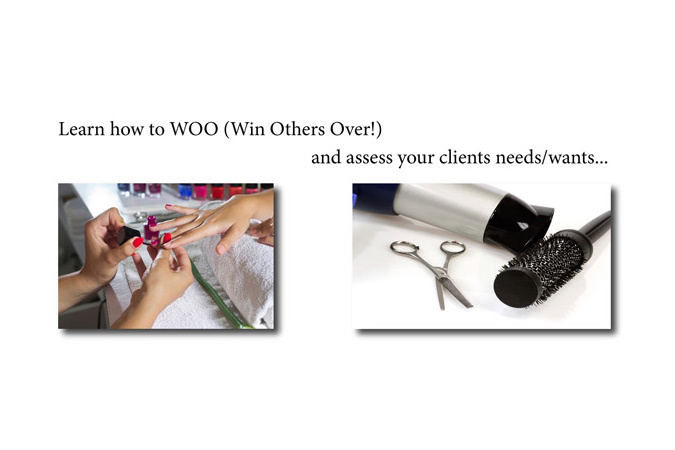 Do you need help growing your salon? 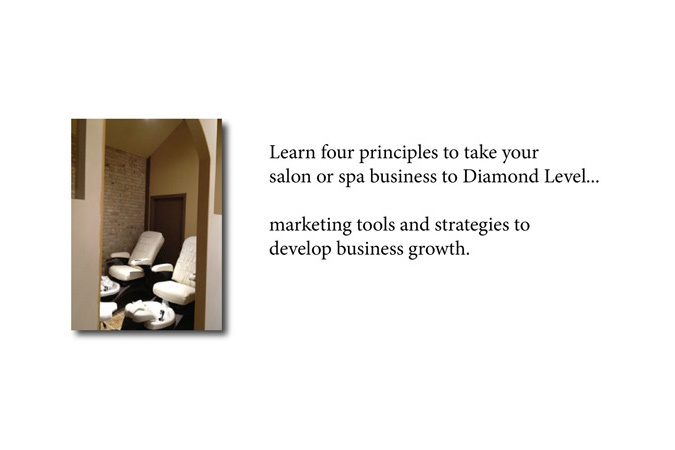 This training is in a group setting with salon owners and managers. It is a one hour training that starts out by networking with others in your industry for the first 15 minutes, followed by 30 minutes of material based on Building a Strong Team, Marketing Strategies, and Guest Retention. Ending the last 15 minutes with Action Steps, Closing and Networking with others. This is an in salon program an hour and a half long and is for all the technician’s in the salon whether they are new to the industry or have been in the industry for years, (all apply). 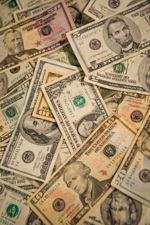 This program is for both booth renters or employees. Increase in sales as well as guest retention, improve communication skills, develop marketing strategies, build team skill sets, and improve the morale of the salon is the focus of this class.? Prior to the program an additional 15 minutes is spent with the salon owner and manager to discuss the Importance from greatest to least and customize a plan for the program to suit their needs. This can be done prior to the day of the class. © 2019 A View From The Top, All Rights Reserved.